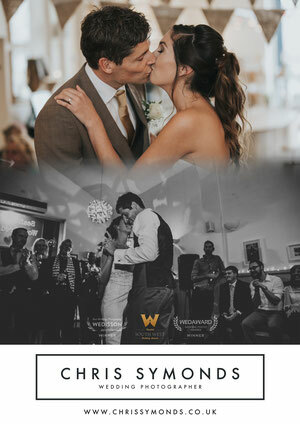 HUGE congratulations from us all here at Symswim. A superb effort from all the children over the last few years, progressing through all the levels, bronze, silver and gold rookies and finally becoming Master Rookie Lifeguards. Congratulations to Jack Giles on winning a FREE term of Symswim Swimming Lessons at Penryn Primary Academy Summer Fair 2015 raffle. The prize was Top prize at the raffle. Picture with thanks sent in by Jack's mum. 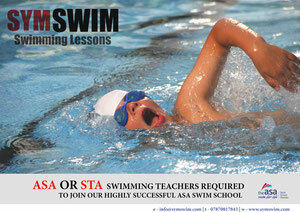 We hope you enjoy your lessons with Symswim swimming lessons. 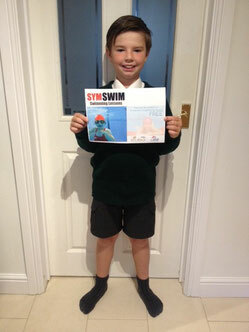 Sponsored swim for Stanley's Friends. 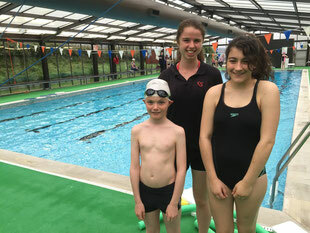 Well done to Jason and Grace and teacher Francis on swimming continuously for 30minutes. Plenty of sponsorship money was raised for such a great cause. Congratulations you three super effort! 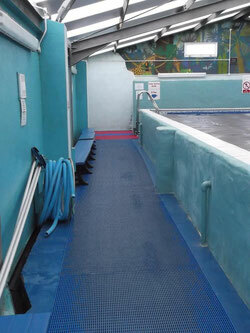 The first child to finish the entire learn to swim pathway from start to finish. 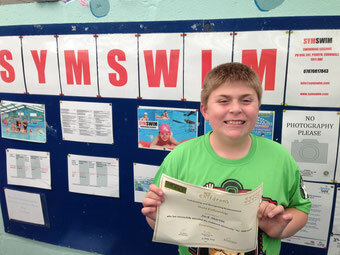 Jacob Davis completed Level 1- 12, Bronze,Silver,Gold Rookie Badges and his Masters certificate. 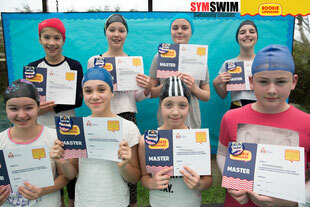 Congratulations from all of us here at Symswim, Great effort and commitment. 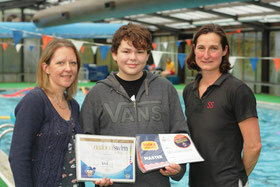 Pictured here with his proud mum Susan and teacher Julia Smith. 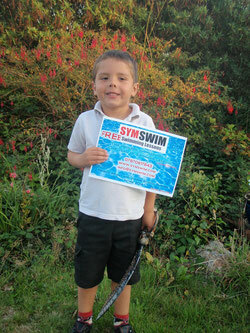 Congratulations to Calixto Widdon (4yr) on winning a FREE term of Symswim Swimming Lessons at Penryn Junior and Infant School Summer Faryre 2014 raffle. Picture with thanks sent in by Calixto's mum. Please remember NO RUNNING on poolside. Congratulations to Jack Martin who has achieved Gold Fellowship with Childrens University by clocking up an amazing 1000hrs worth of activities including swimming with Symswim. 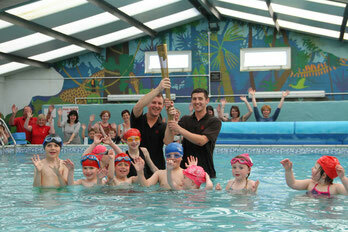 Fit Cornwall Magazine article on Symswim and swimming with confidence. Symswim would like to say a HUGE thank you to Andrew Marston for selling his 2012 London Olympic Torch and donating all of the money to Penryn Pool!